Meet the new neighbours. Whose side are you on? 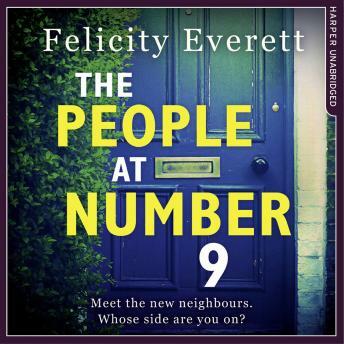 Have you met the People at Number 9? Sara and Neil have new neighbours in their street. Glamorous and chaotic, Gav and Lou make Sara's life seem dull. As the two couples become friends, sharing suppers, red wine and childcare, it seems a perfect couples-match. But the more Sara sees of Gav and Lou, the more she longs to change her own life. But those changes will come at a price.